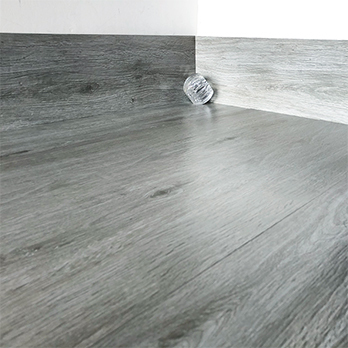 Featuring a scored one way pattern, these grey ceramic tiles are an excellent choice for interior walls including splashback designs. 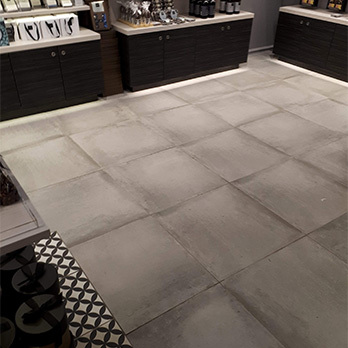 The natural stone pattern adds character to interior layouts and is enhanced by a matt finish. 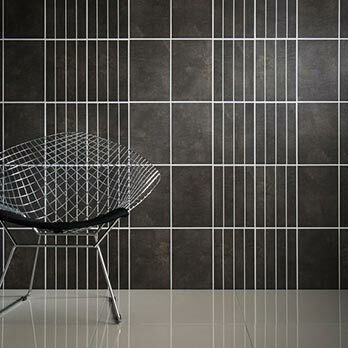 The simplistic pattern makes these tiles a distinctive option for feature walls. 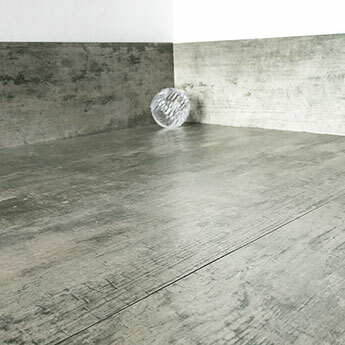 Grey is a neutral colour which matches superbly with a range of features as part of modern bathroom and kitchen layouts. 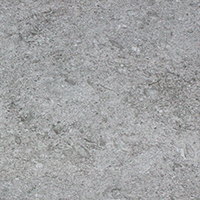 These ceramic wall tiles are also acquired for fireplace surrounds. 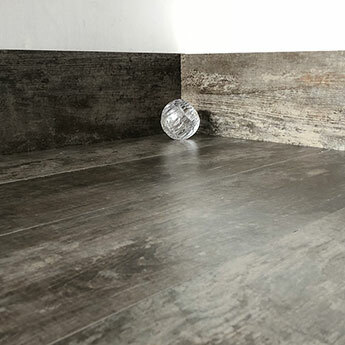 The 300x200mm rectangular size format ensures that these grey wall ceramics are well suited to a variety of interior areas, including; porches, en suites and conservatories. 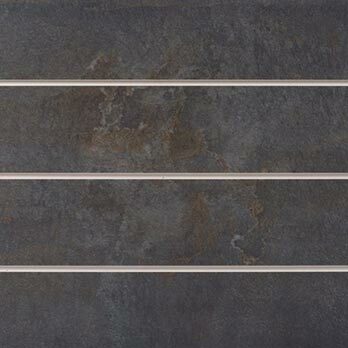 It is quick and easy to order a sample of these wall tiles direct from Tilesporcelain.